​​﻿﻿﻿Serving the City of Bellbrook and Sugarcreek Township Communities in Ohio since 1941.
to encourage civic pride and improvement. Our Motto: We pass this way but once . . . Let us beautify the path as we go, so the world may see which way we have gone. Our logo is the iris, painted by Jean Butler. * Attend two monthly program meetings before joining. 1. Attend four (4) meetings each program year. 2. Participate in scheduled activities. 4. Contribute at least one perennial plant to the annual plant sale held in late May every year. Permitted to participate in all Ohio Association of Garden Clubs (OAGC) activities. Opportunities to network with and learn from gardening experts at the monthly program meetings. 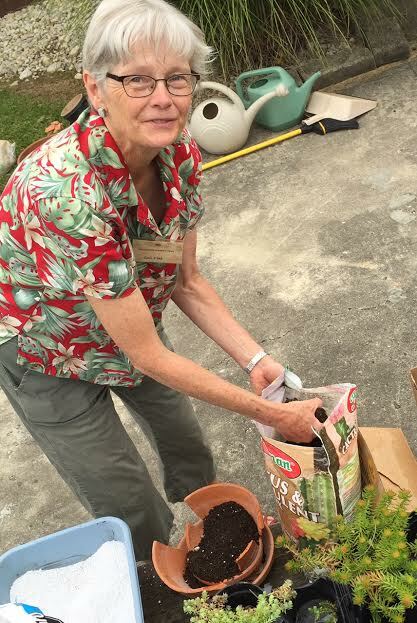 Our club also has a number of Master Gardeners as members. Fellowship and friendships with those who enjoy nature, growing things and community service. 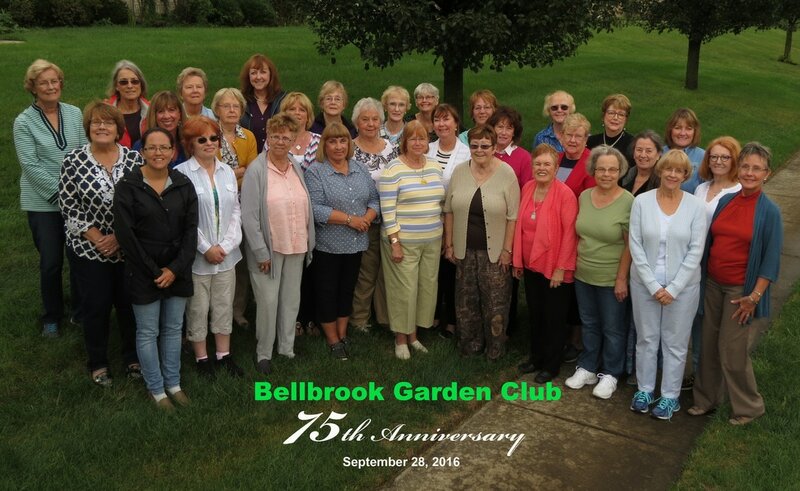 Member of Ohio Association of Garden Clubs (OAGC) since 1941. Member of Region 16, OAGC, consisting of Greene, Clinton, Warren, Madison, Fayette and Highland Counties. Member of Greene County Association of Garden Clubs.